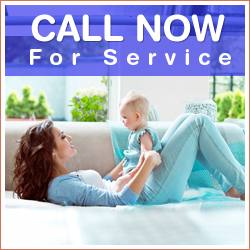 Call Air Duct Cleaning Fountain Valley anytime with our 24/7 customer care helpline. In terms of outstanding air duct cleaning and maintenance solutions, we are your most trusted and most reliable partner. We maintain the units in good condition with the help of our skilled servicemen and advanced cleaning equipments. We provide unparalleled air duct cleaning and maintenance services to the residents of California as we believe in optimum customer satisfaction of our clients. 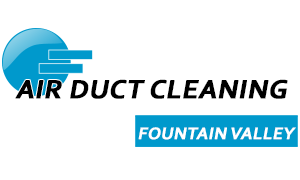 The customer service counters of Air Duct Cleaning Fountain Valley are available anytime, and day, so you can call and book for an appointment, even in emergency cases. Count on our experience and skills for getting perfectly clean and optimally performing HVAC system. Our company specializes in providing air duct cleaning services designed to remove all sorts of contaminants from dust and pollen to dirt and mold. It does not matter how complex the ductwork is or what material it is made from. You will get perfect results fast. Our services include air duct repair and even replacement when required. Rely on us to replace air filters and to clean the condenser unit of the system. You can hire us with confidence for regular HVAC maintenance. Every detail will be taken care of. Use our dryer vent cleaning services on a regular basis too to ensure energy efficiency and safety at all times.